Gemma is the Acting Business Manager for Bankwest Curtin Economics Centre. Gemma holds formal qualifications in management, business administration and work health and safety. Gemma has over 13 years’ of management experience. She has held leadership positions in not-for-profit and corporate sectors before joining the education sector. Gemma has held School Business Manager positions at Curtin University across the Faculty of Health Sciences and Faculty of Business and Law. 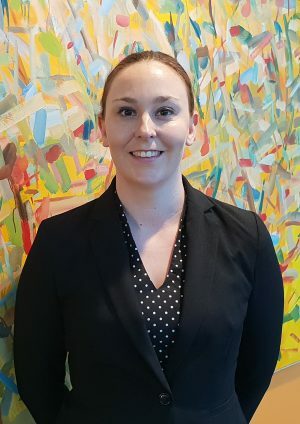 Gemma is also an experienced Research Centre Administrator, having held roles with the Centre for Population Health and Centre for Clinical Research Education prior to joining Bankwest Curtin Economics Centre in 2018. Gemma is responsible for overseeing the human resources, finances, research, administrative and operational matters for BCEC.